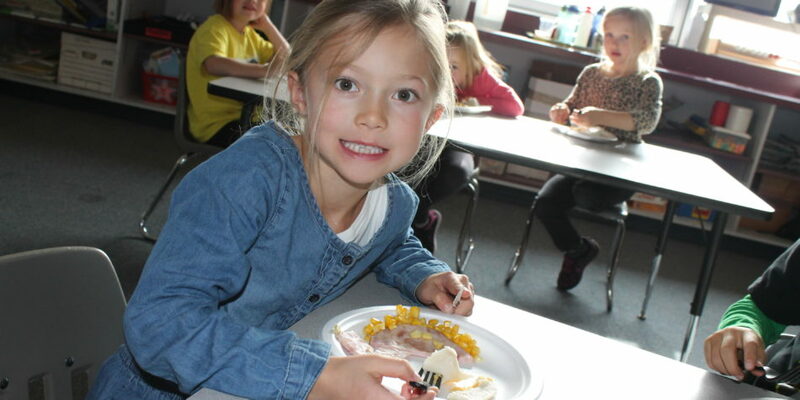 Pembina North offers three meals per month that students can order. Profits from the food sales go to support field trips for our Kindergarten through Grade 6 classes. Orders can be placed by completing the order form and sending payment to school, or orders can be placed using the On-Line Payment system. If you choose to order on-line, you do not need to return an order form to school. Please note that there is an order deadline for each month. We cannot accept late orders. Click here to enter the on-line payment store.